The historic 1924 Williamson School at 301 Williamson Avenue in Lucas County in Williamson, Iowa, has been renovated into the Slykhuis Twilight Tea Room, an elegant tea experience as well as a glimpse into Williamson history. 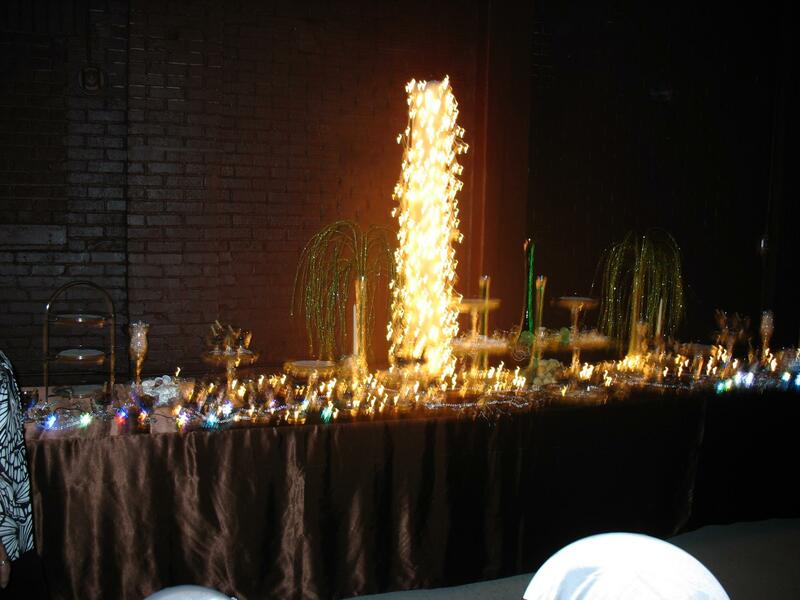 Enjoy a full moon, cascading lights, chocolate satin linens, fine china and crystal combined for a luxurious occasion. A tiered stand displays tea sandwiches, including fabulous chicken salad, as well as decadent desserts. Scones are served with lemon curd and sweet jams. 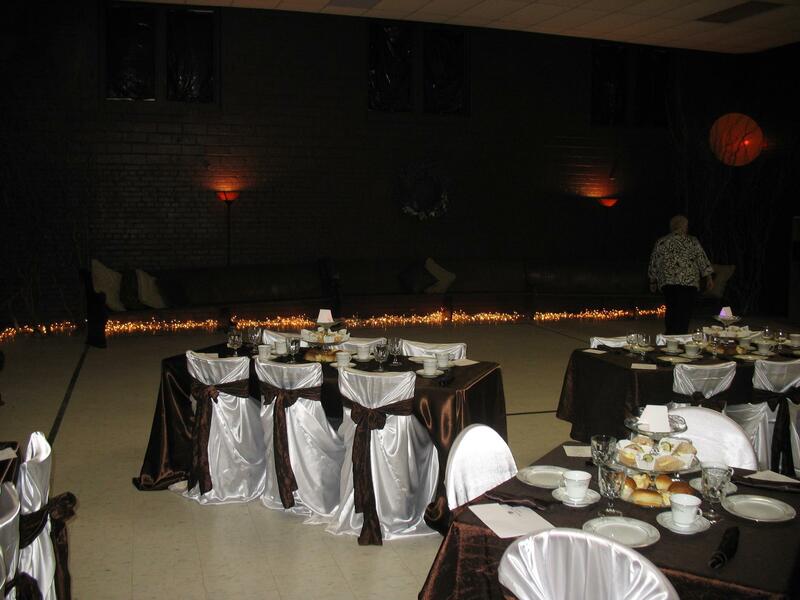 The Tea Room is nice for women’s groups, corporate luncheons, office parties and any special celebrations, complete with occasional entertainers. Reservations are recommended by contacting 515-707-9621.